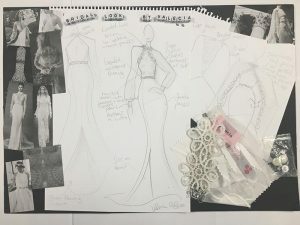 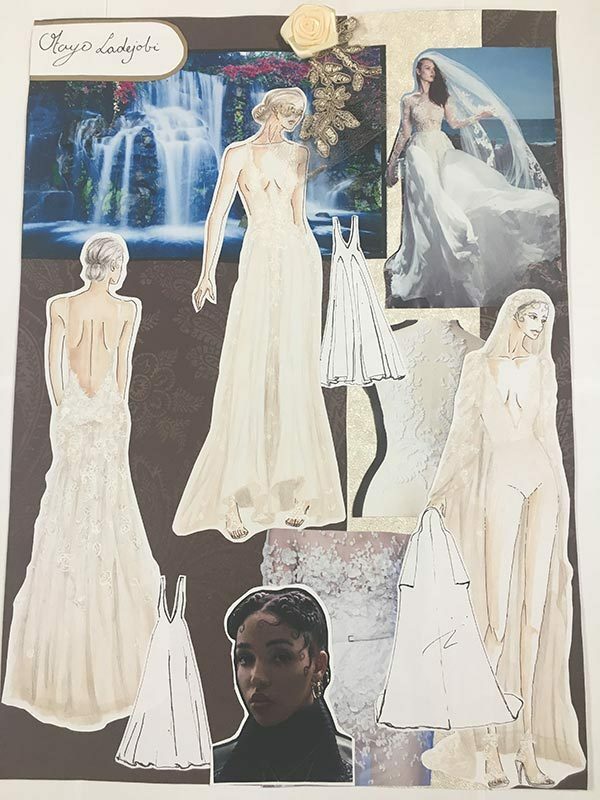 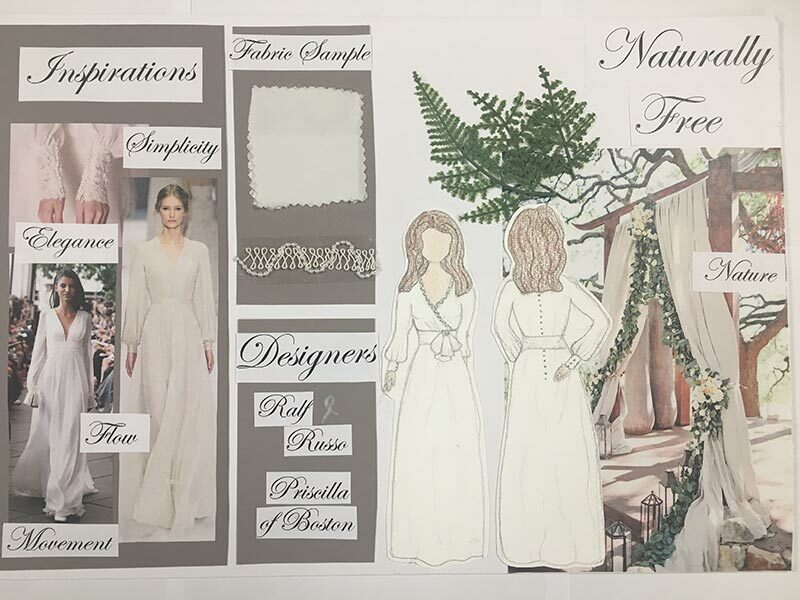 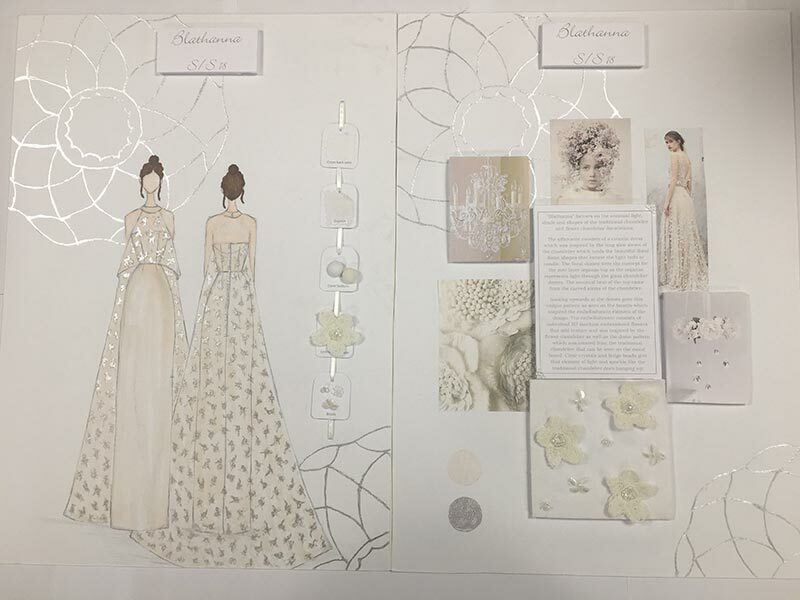 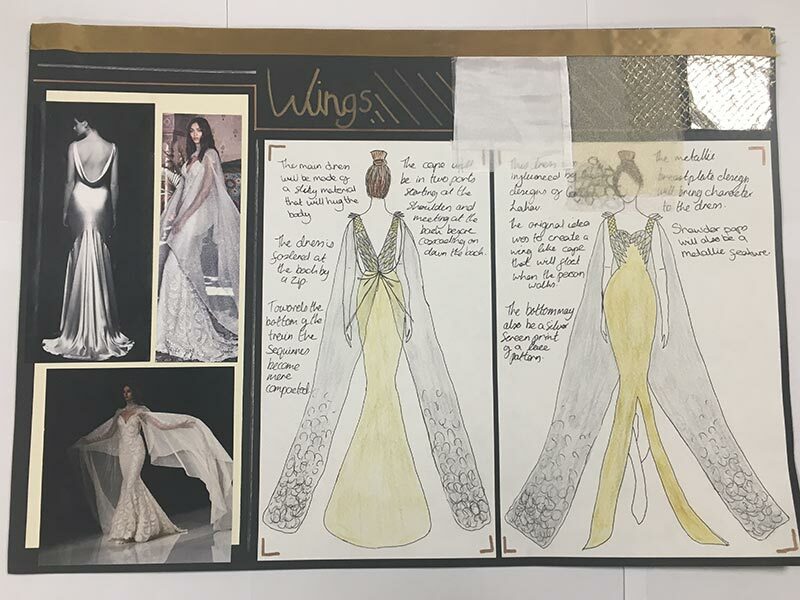 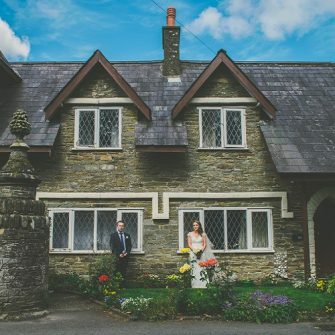 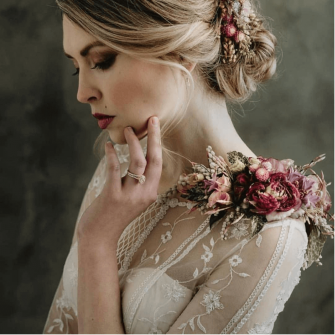 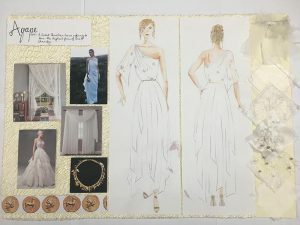 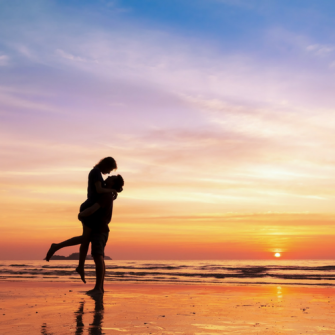 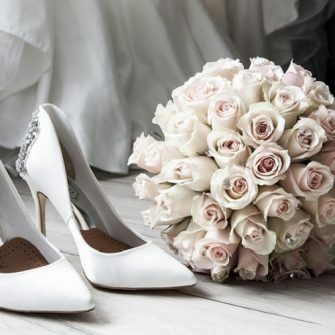 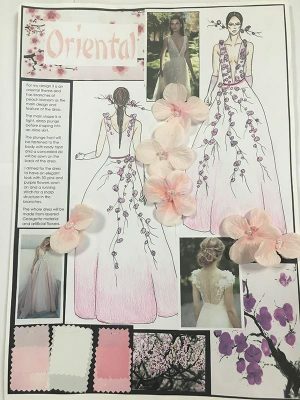 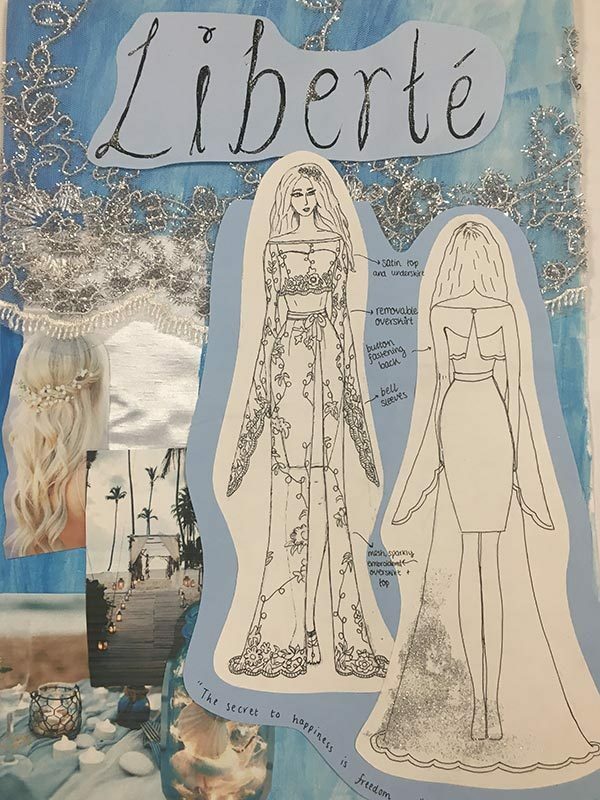 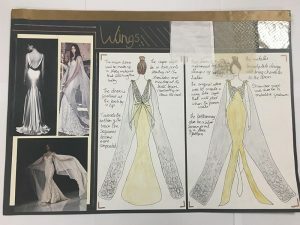 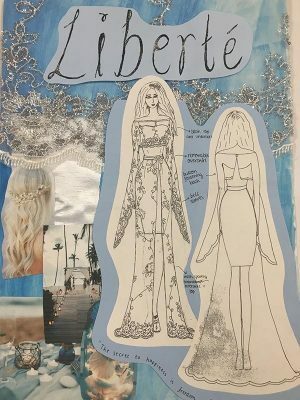 We asked all young Irish designers to send in a mood board outlining their designs for a wedding dress for the chance to be crowned Young Designer of the Year onstage at the Wedding Journal Show. This year the standard of entries has been higher than ever and it is clear to see the amount of time, work and creativity that every entrant has put into their inspiring ideas. 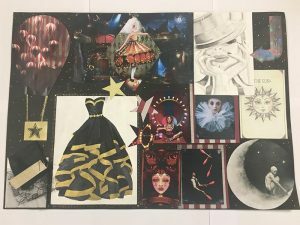 We have whittled it down to our 10 favourites but we need YOUR help to choose five semi-finalists. 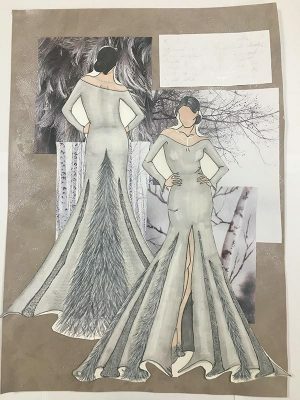 Voting will run from Thursday 2nd November until midnight Sunday 12th December and the five entrants with the most votes will go forward to the final where they will be asked to make their dress to be showcased by a professional model on-stage at the Spring 2018 Wedding Journal Shows in Belfast and Dublin. A panel of celebrity judges will then crown one of the finalists Young Designer of the Year 2018!